Balance billing affects patients with insurance plans that offer both in-network and out-of-network providers. These plans are called Preferred Provider Organization (PPO) health insurance plans. Patients purchase these insurance plans understanding that receiving care from a doctor outside their preferred network will result in a higher cost to them. 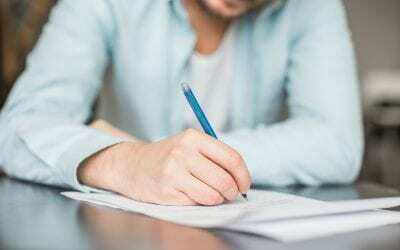 PPO plans generally include a higher deductible, higher out of pocket maximum, and higher co-insurance percentage for out of network providers, all of which are found on an insurance card or plan booklet. What most consumers do not realize, however, is that a higher deductible and higher co-insurance are not the only penalties an insurance company can levy against patients seeking specialty care outside of their network. In most cases, the largest reduction of benefits comes from an insurance practice known as balance billing. Balance Billing is a policy implemented by insurers to attempt to bridge the occasionally contentious relationship between insurance companies and healthcare providers—specifically with providers who do not participate in an insurance company’s designated network of care. The easiest way to think of balance billing is to remember that insurance companies are concerned with managing the costs of healthcare. It is easy for an insurer to manage costs for in-network providers. Each provider who participates in an insurance network has a contract with that insurer, outlining the amount a network provider may charge for any given service they perform. For example, if, based on their contract language, an insurance company knows that none of their network providers will ever bill them more than $250 for an X-ray and that one doctor, Dr. Smith, performs an average of 10 X-rays in a week, the insurance company can forecast that the amount they will need to pay for all the X-rays Dr. Smith conducts in a given week will be approximately $2500. This allows an insurance company to better budget and manages its funds. This practice further harms patients because the discrepancy between the provider’s billed charges and the insurance company’s maximum allowed amount does not count towards a patients deductible, coinsurance, or out of pocket maximum. Because of this, millions of Americans are stuck paying not only a higher deductible and coinsurance for out of network providers but also paying for any charges an insurer has deemed unreasonable. With potentially thousands of dollars at stake because of the maximum allowed amount, it is fair to ask the question of how the maximum allowed amount is determined by an insurance company. How is the Maximum Allowed Amount Determined? Reasonable charges are an amount predetermined by the insurance company themselves. There are individual problems with almost all of these methods of determining the maximum allowed amount, but the universal problem is the lack of information available to consumers. A healthcare consumer seeking specialty care outside of their network will not know what the base Medicare rate for that service might be. They certainly don’t know the amount an insurer would pay an in-network provider for that same service, or the average charge other providers in their geographic area bill for the care. Similarly, they have no information about any third party vendors, nor the internal documents of an insurance company that predetermine what the maximum allowed amount should be. 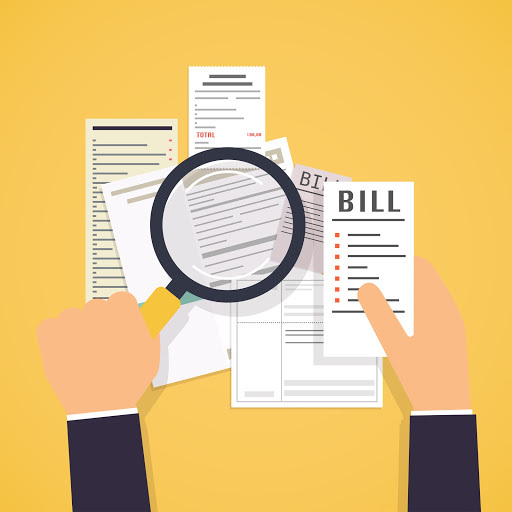 While there are some balance billing laws in place, according to a study conducted by The CommonWealth Fund, only 21 states have laws that directly protect consumers against predatory balance billing. The remaining 29 states rely solely on the competitive market and regulators to pressure insurers and healthcare providers to fight billing abuse. 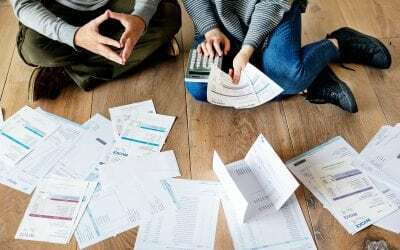 Because of this lack of information surrounding the maximum allowed amount, insurance companies routinely abuse balance billing, leaving patients to foot most of the bill. If you have received a bill from a provider containing a balance your insurance company refused to pay because they considered it to be “unreasonable,” do not take them at their word. 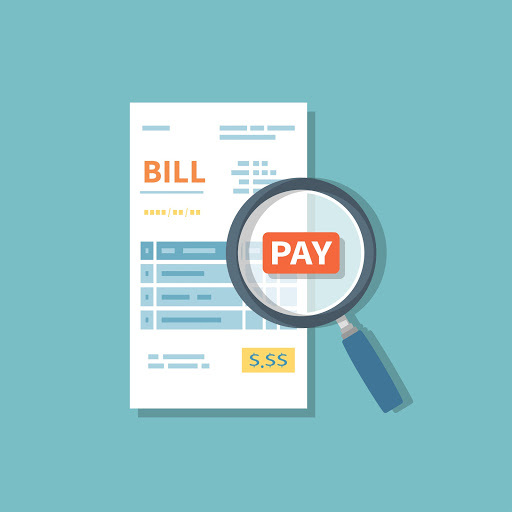 You have rights, and there are certain balance billing laws which exist to protect consumers from balance billing. The knowledgeable staff at Denials Management Inc. specialize in reviewing insurance payment explanation of benefits, and in determining if you have been reimbursed the amount you are owed by your insurance company. If you contact one of our agents today, they will walk you through the process of exercising your rights for correct payment of benefits, and a full explanation of exactly why these charges were reduced. In most cases, you will be amazed at the amount that your insurance company should have paid but didn’t. Our patient advocacy services allow Denials Management Inc. to work together with patients and providers, and we can ensure that you are reimbursed to the fullest extent available under your insurance contract.